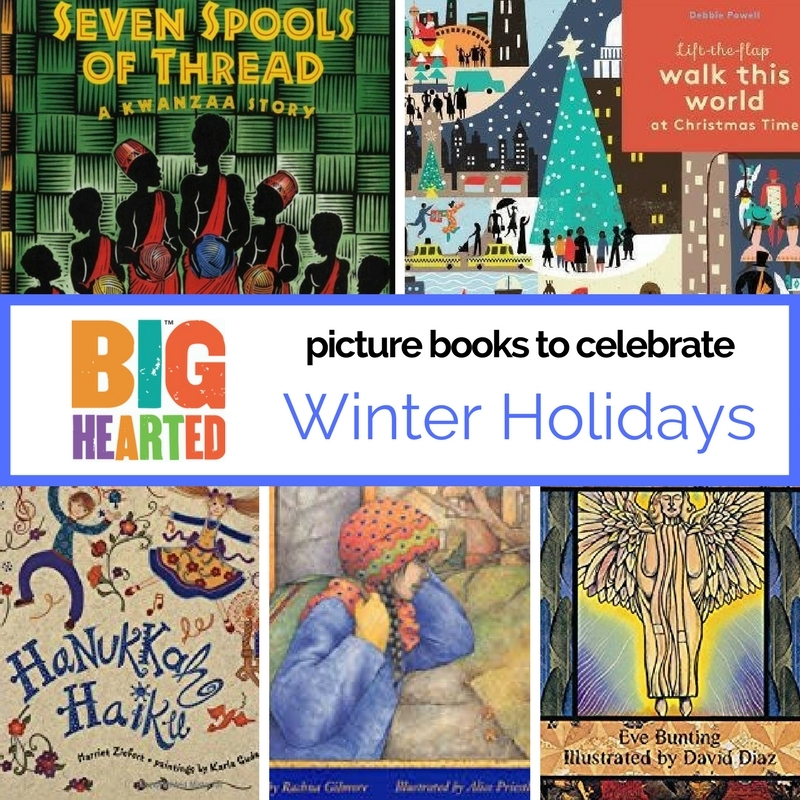 Start a Big-Hearted Holiday Tradition! Between batches of holiday cookies and marching through your gift list, slip in a few hours for a family volunteer project. 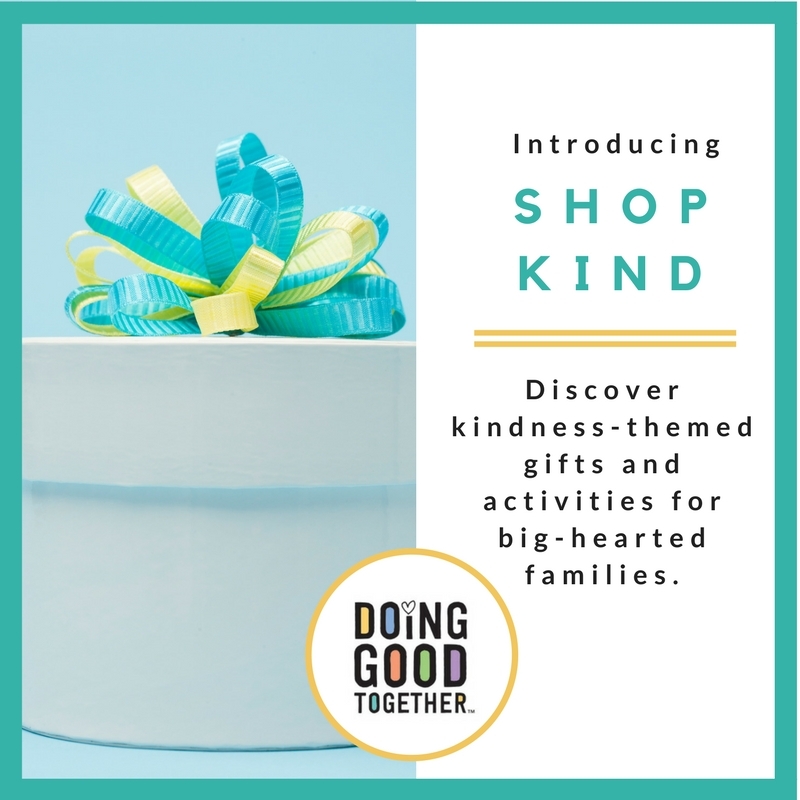 These simple ideas will help connect your family with the needs in your community, and provide a chance for your children to give as well as receive this holiday season. Sponsor a family. Many families have a tradition of “adopting” a local family for gift giving. Social service agencies can match you with a family in need and suggest what gifts they would appreciate – usually basics like hats, mittens, socks, underwear and blankets. And, of course, toys! If you need additional help finding a family, visit the VolunteerMatch database to locate an agency in your area with an “adopt-a-family” holiday program. Pass the cards. Homemade holiday cards are sure-fire day brighteners. Donate your creations to a local nursing home, Meals on Wheels program or veteran’s hospital. Or send them to a service member or a child with a life-threatening illness. Pack up parcels. 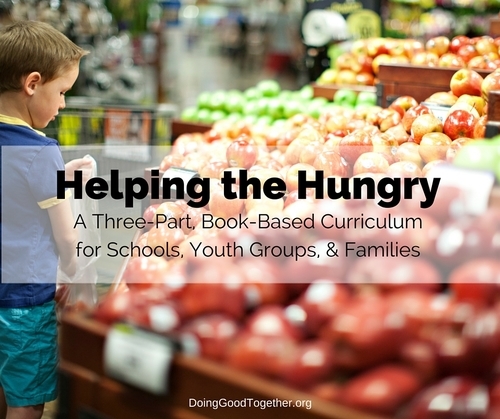 Organize a family assembly line to bag up supplies for low-income families. Buy cost-effective bulk quantities of pinto beans or rice, then put family-size portions into two-quart resealable plastic bags. Your local food shelf will distribute them for you, but contact them first to be sure you have a taker. Get warmed up. A popular project is making blankets by tying the ends – no sewing required! Even youngsters can pitch in. Instructions for a simple no-sew fleece blanket and donation information can be found on our website. Create a giving box. It’s easy to get into the habit of giving when you make a fun container to collect your loose change. Start with a coffee can, shoebox or jar. Decorate it together, then place it in a prominent spot in your home. When the box is full, decide together where to donate the money. Start with charities whose goals match your family’s interests. Make a calendar of giving. Sit down together and choose one simple service project per month from the ideas listed on the Doing Good Together website. Other great projects are listed in Doing Good Together: 101 Easy, Meaningful Service Projects for Families, Schools, and Communities (Free Spirit Publishing, 2010). Pay a visit. Each holiday, over 3 million people are confined to places like hospitals and care facilities, and 60 percent of those receive no visitors. Your family can help them feel less lonely by simply sharing your time. Before going, call to find out the best time for a visit. Take along small gifts or homemade treats to share. Join a toy drive. Pick out a toy for a child in need, then deposit your gift (unwrapped) at a convenient Toys for Tots location. It’s simple, doesn’t cost much and helps spark the spirit of giving in your brood. Party heart-y. For your holiday party, ask guests to bring a nonperishable food item, new or gently used book or toy, pair of socks or mittens, or other essential you can donate to a local charity. String up a clothesline so guests can hang the socks or mittens they bring, or create a “sculpture” from the canned foods they bring. Discover more ideas here. Load a shoebox. Operation Christmas Child, a project of Samaritan’s Purse, invites folks to pack a shoebox full of goodies (toys, school supplies, hygiene items) for children in developing countries. Have your children add a note and a photo of your family. 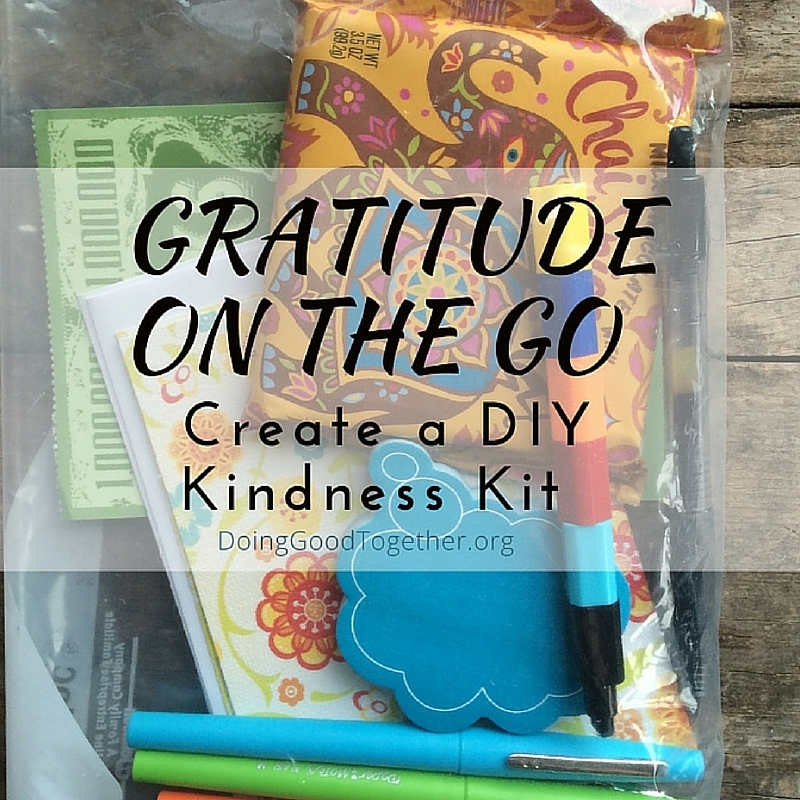 Check out these fun tools to get your kids talking about kindness!